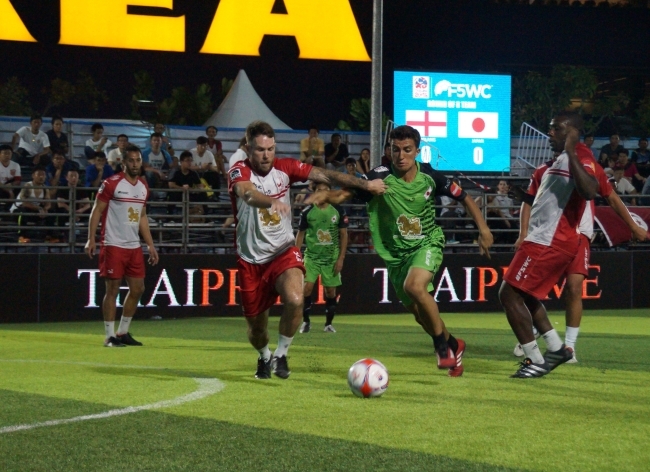 Established in 2013, the F5WC (The Football Fives World Championship) is the world’s largest amateur 5 a side soccer tournament. Qualifying tournaments are held around the world to choose one representative team from each country. Famous for the high quality of players, well known scouting agents from around the globe attend the playoff tournament. Japan has been involved since the first tournament in 2014, placing 2nd in 2015. 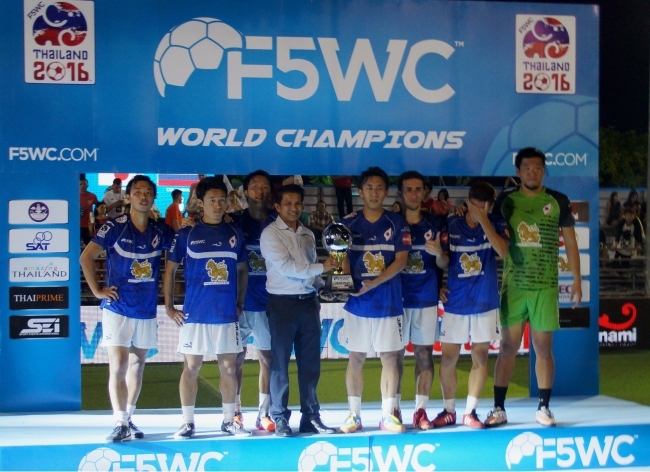 Sunny Side Up was appointed by the F5WC to represent the tournament in Japan, and The Football Fives Japan Championship Executive Office was formed. SSU is responsible for overseeing and promoting the tournament including choosing and establishing event partnerships, securing sponsors, audience promotion, promoting, planning and executing the tournament. 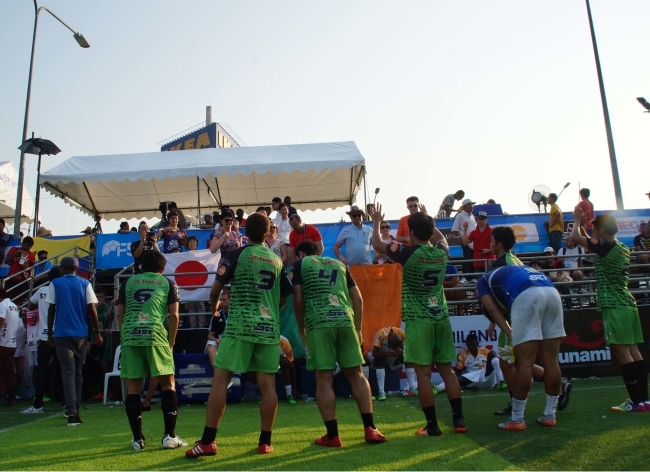 We have used various media sources to promote the tournament and increase overall awareness. 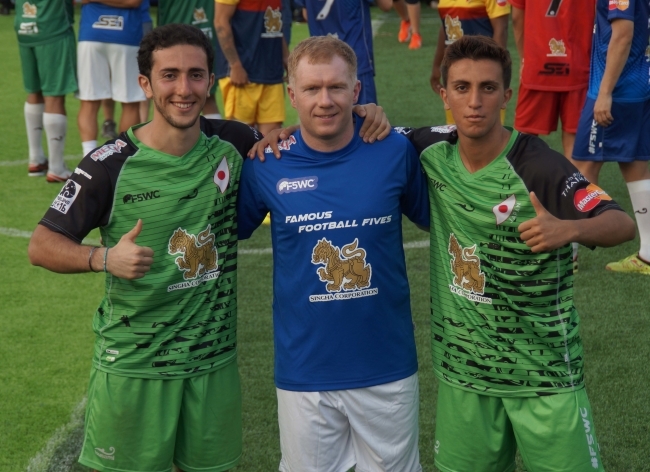 After all, the winner has boasting rights as the number one amateur soccer team in Japan.